My baby girl is amazing at soccer. And not the typical "Mom thinks her daughter's amazing at everything" kind of way, but the "she pretty much scores at least 1 goal every game" type! 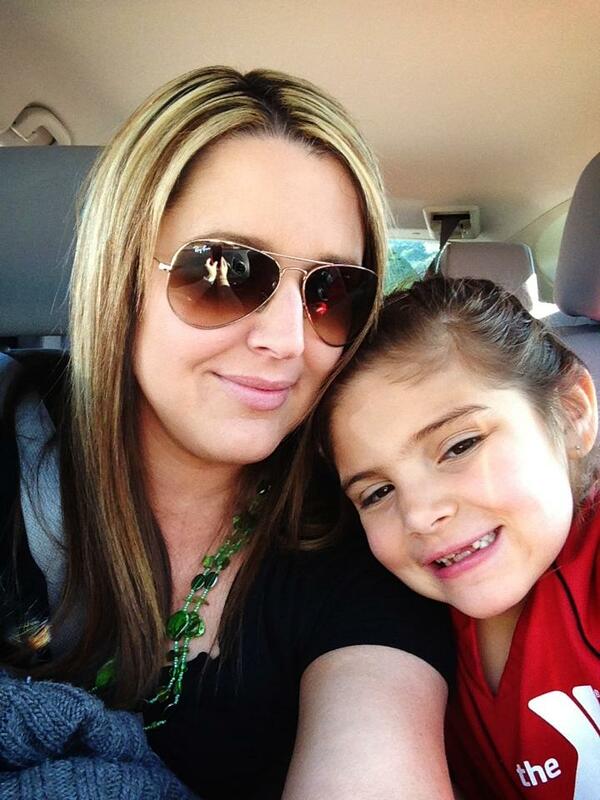 The Hubs & I are so proud of her and love going to her games and practices! 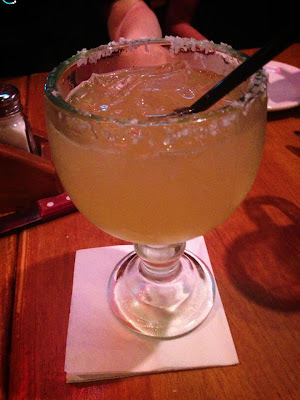 This happened Saturday night... a wonderfully STRONG margarita to celebrate my sister's birthday! 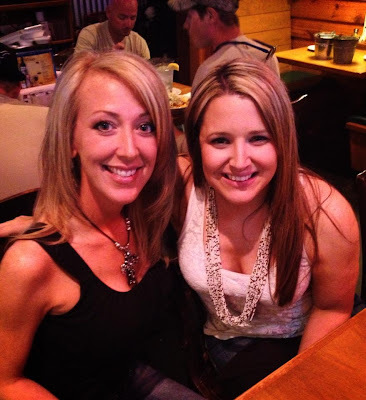 Me & my seester celebrating with dinner and drinks Saturday night! So glad we got to come celebrate it with you! 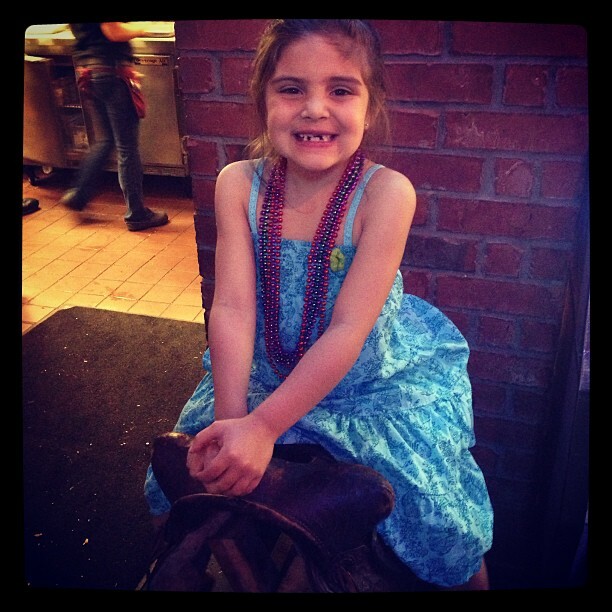 I think my baby girl looks so adorable with all those missing teeth! She just lights up a room where ever she goes!